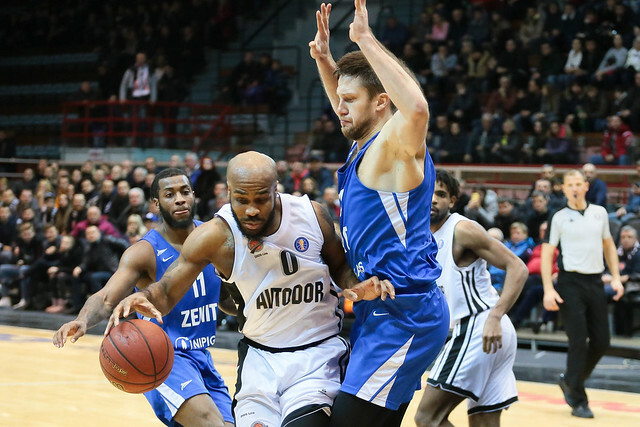 Avtodor Saratov defeated Zenit St. Petersburg at home, 95-94 (19-27, 24-30, 28-16, 24-21). 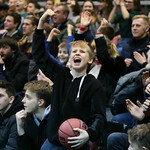 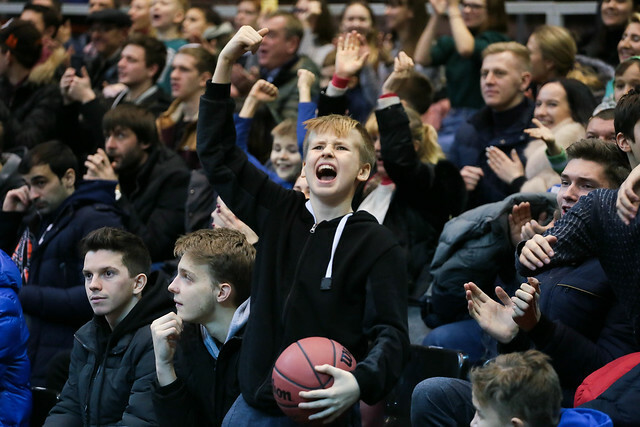 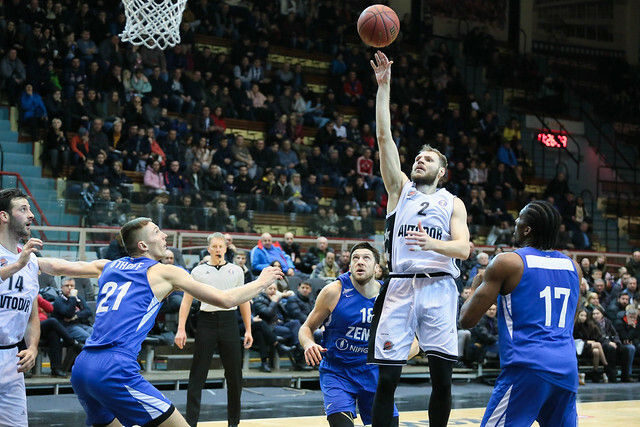 Saratov won its second-straight game in thrilling fashion, becoming the second team this season to erase a 19-point second-half deficit vs. visiting Zenit. 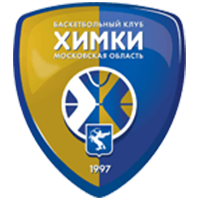 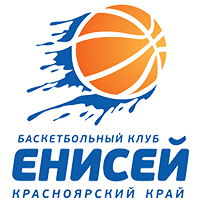 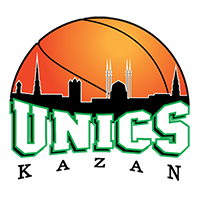 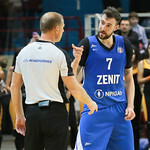 The home team’s defense was non-existent for the first 23 minutes of the game as Zenit raced to a 67-48 lead early in the 3rd quarter. 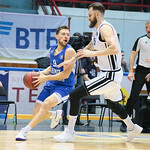 Zenit guard Evgeny Voronov, who finished with a game-high 22 points, scored 16 points in the first half to lead St. Petersburg. 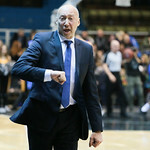 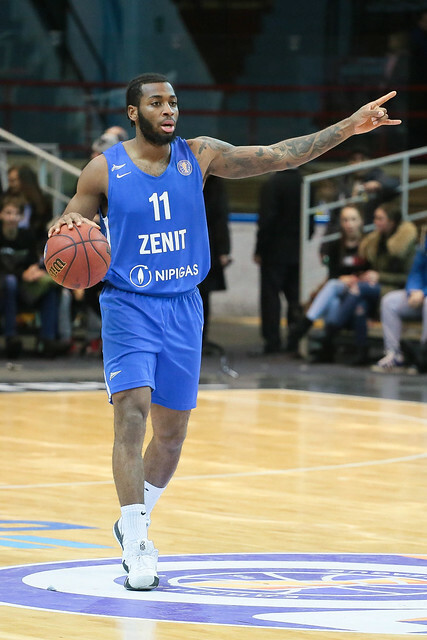 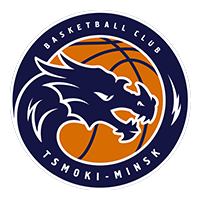 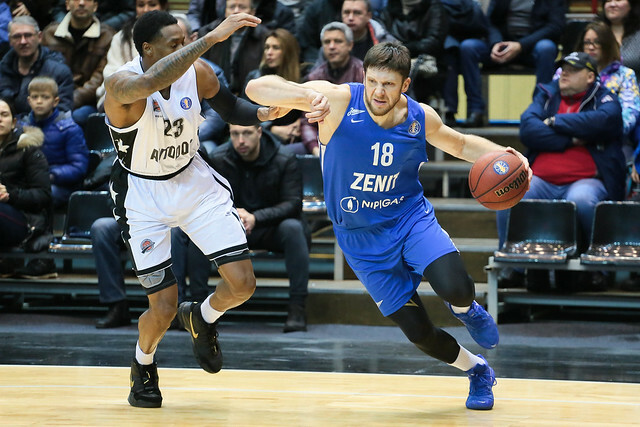 After opening the 3rd quarter with back-to-back 3-pointers from Marko Simonovic and Sergey Karasev and four points from big man Jalen Reynolds, Zenit appeared to be on the way to its 6th win of the season. 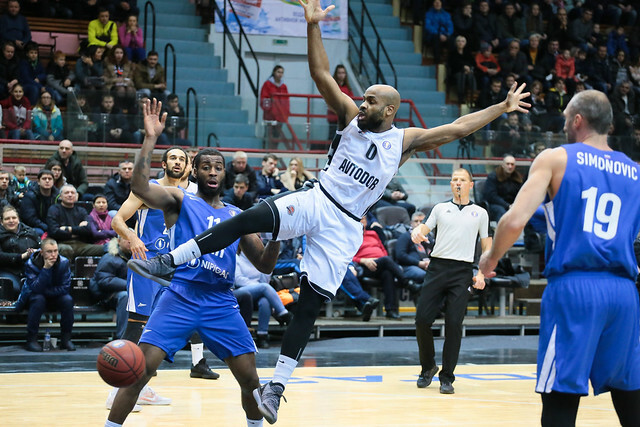 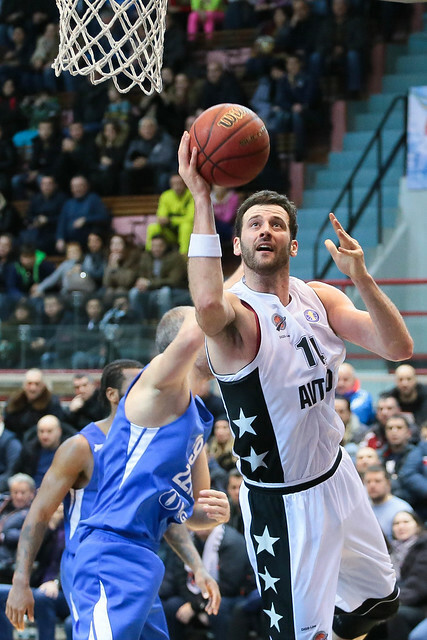 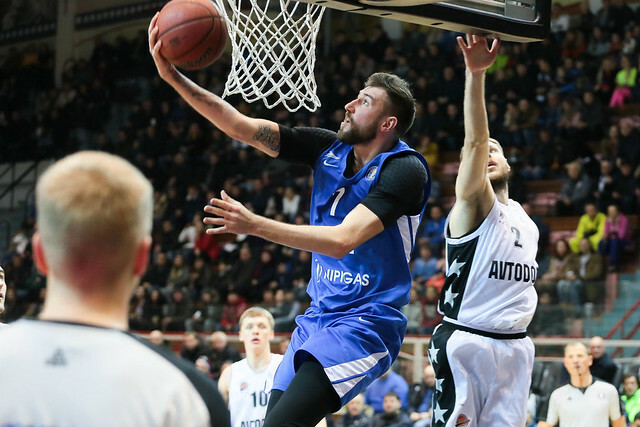 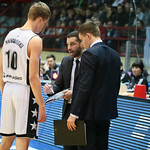 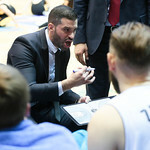 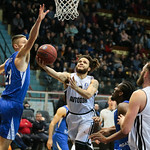 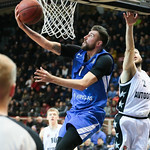 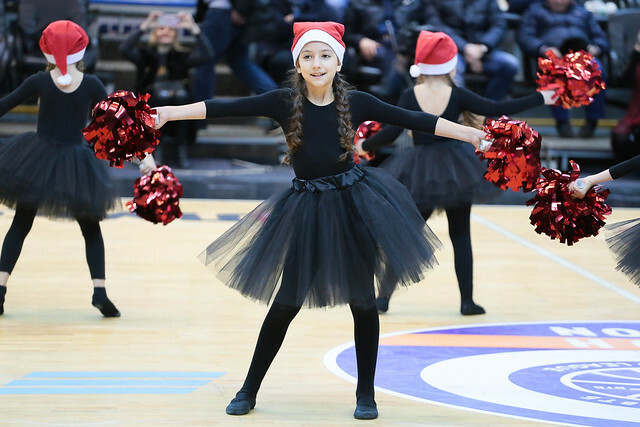 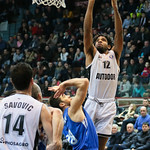 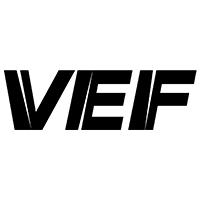 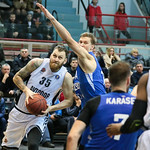 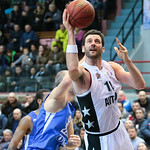 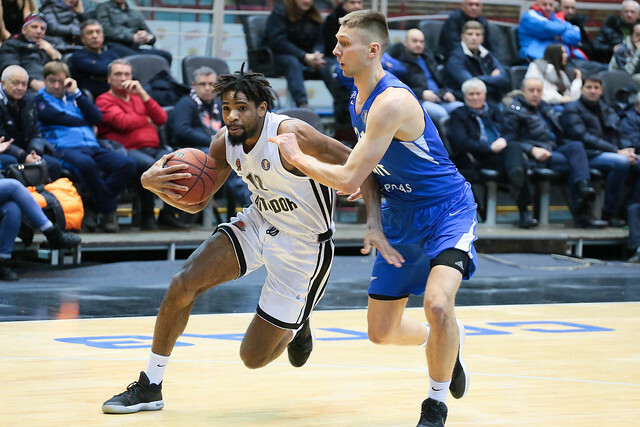 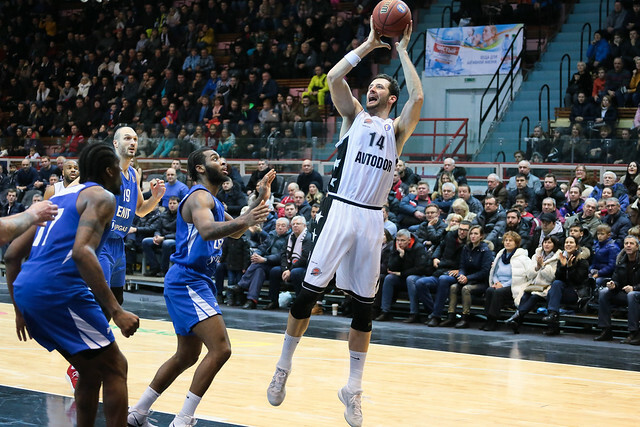 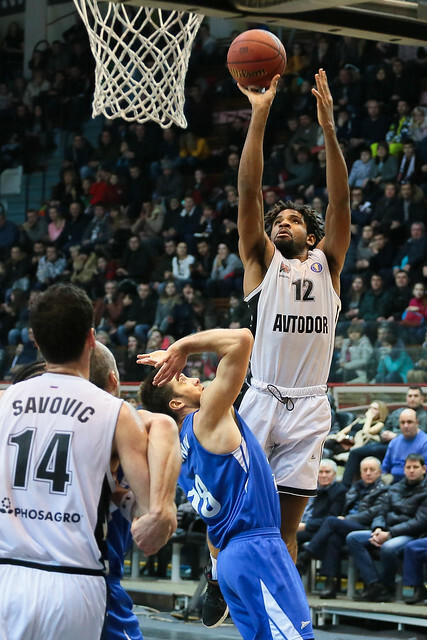 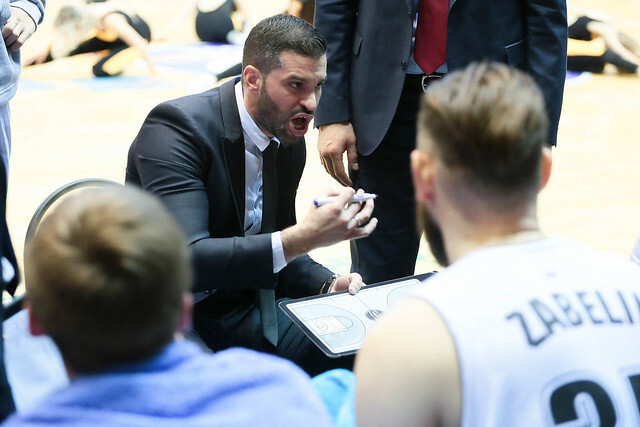 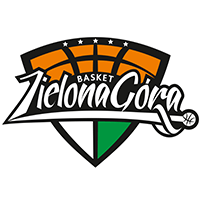 Instead, Avtodor stunned the visitors with a 21-4 run, slicing the deficit to two, 71-69, late in the 3rd quarter, to set up a dramatic finish. 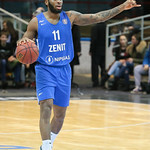 Zenit responded to Saratov’s 3rd-quarter surge with a strong start to the 4th and led 81-77 with 7:18 remaining on a Jalen Reynolds dunk. 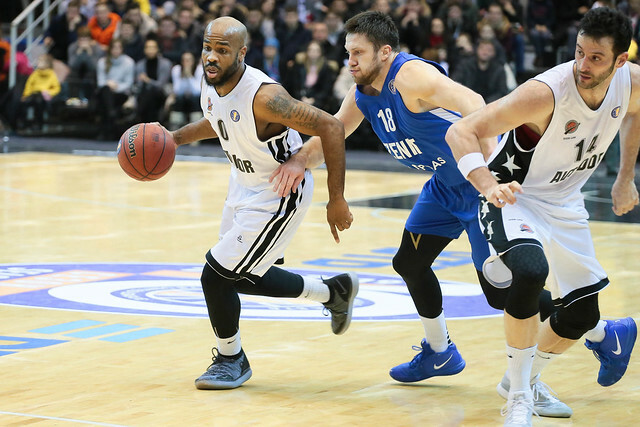 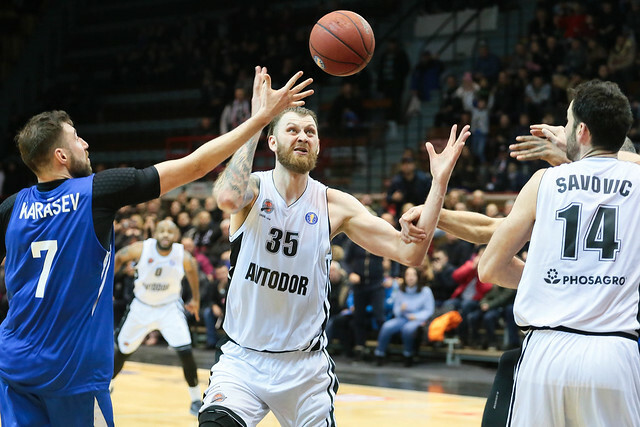 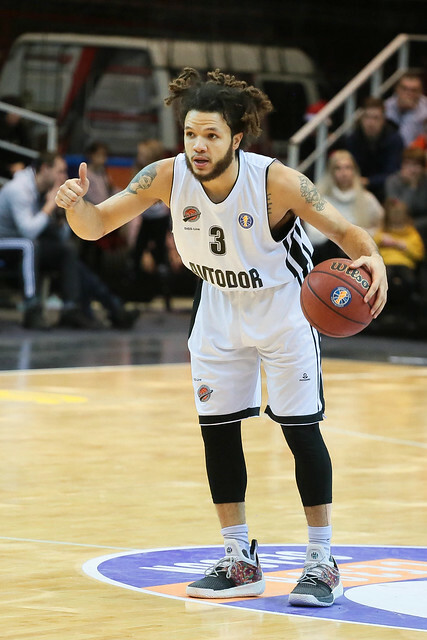 Avtodor countered with a 9-0 run that gave the home team decisive momentum. 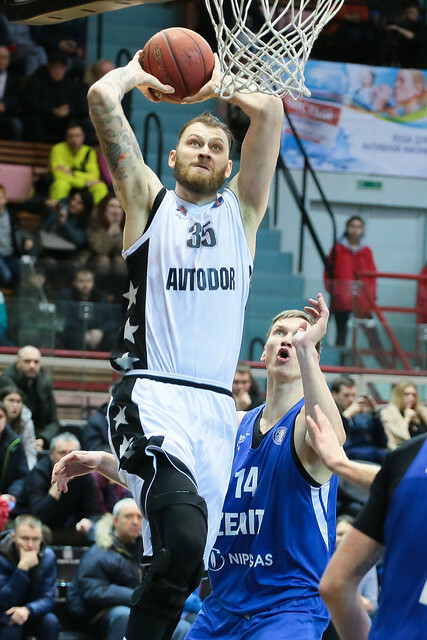 Boris Savovic, making his Saratov debut, was instrumental with a pair of layups that stretched the lead to five, 86-81, with 5:26 to go. 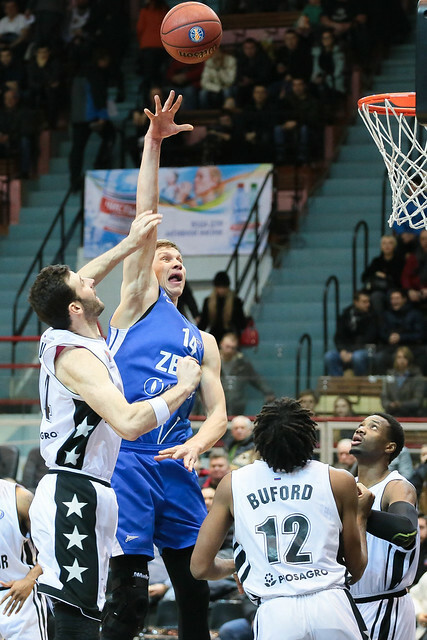 Zenit did not fold, twice battling back to tie the game, including 94-94, with 1:24 remaining. 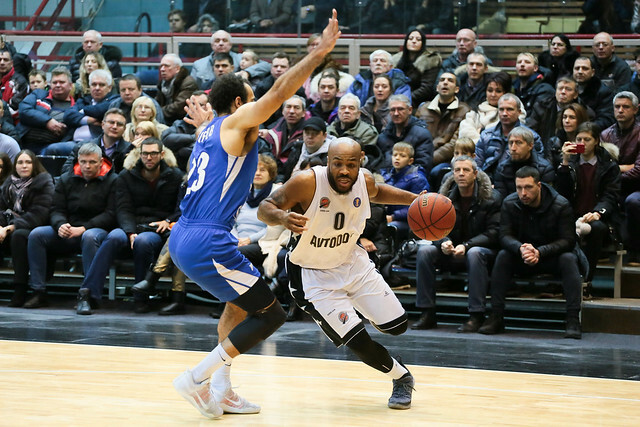 But Avtodor’s defense proved the difference down the stretch. 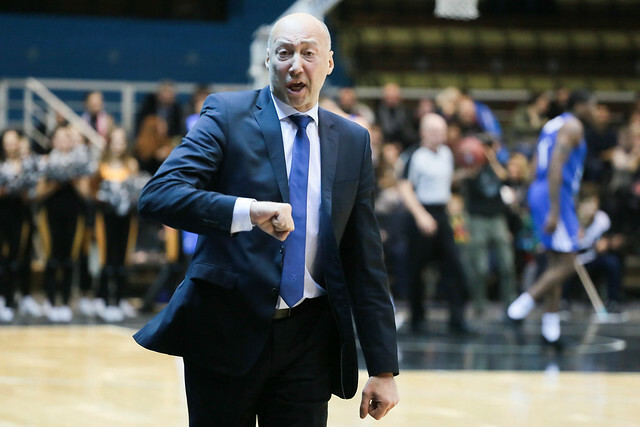 After giving up 67 points in 23 minutes, Saratov limited Zenit to only 27 in the final 17, including two huge stops in the final minute. 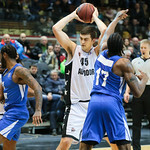 Savovic, fittingly, delivered a win in his debut, knocking down one of two free throws, 95-94. 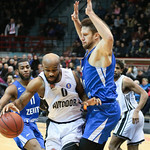 On the next possession, Reynolds missed a jumper for Zenit. 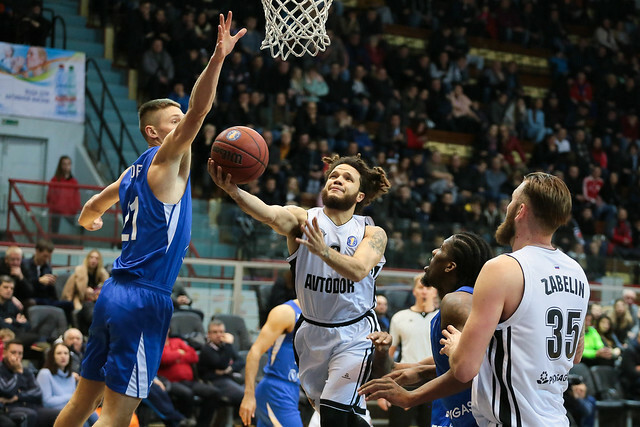 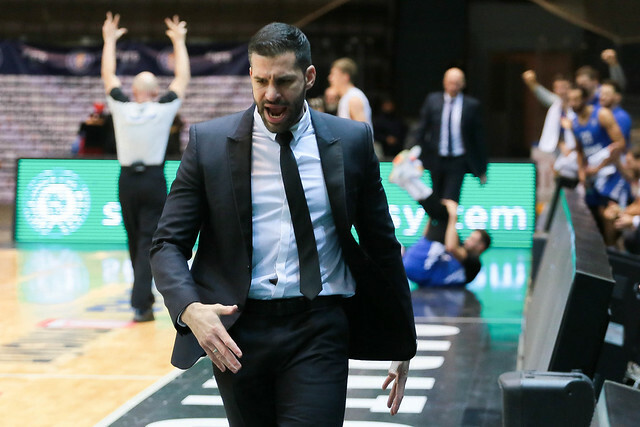 Avtodor squandered an opportunity to extend its lead, but the defense held firm on the final possession, as Simonovic missed a chance with three seconds on the clock to hit the game-winner. 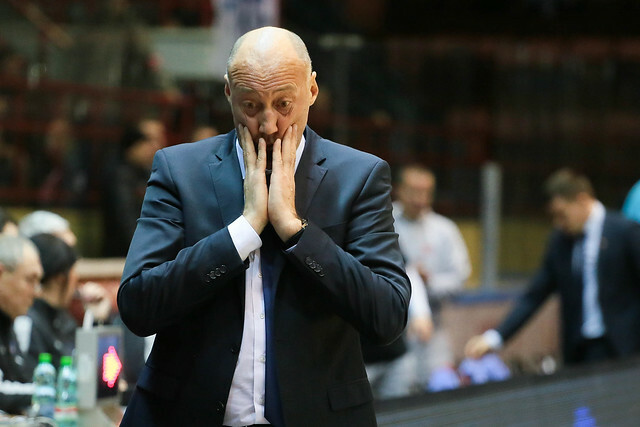 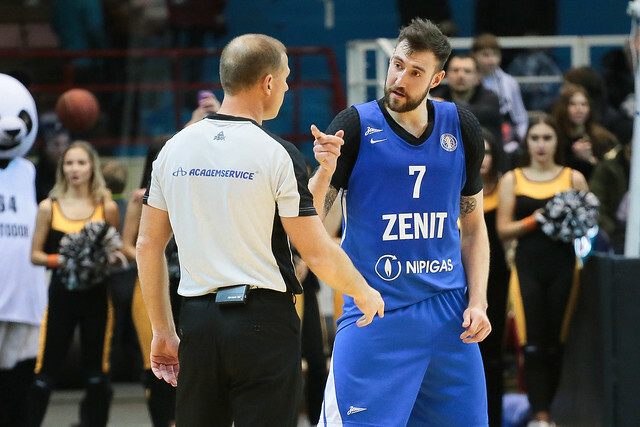 2 – Zenit has lost twice this season when leading by 19 points in the 3rd quarter. 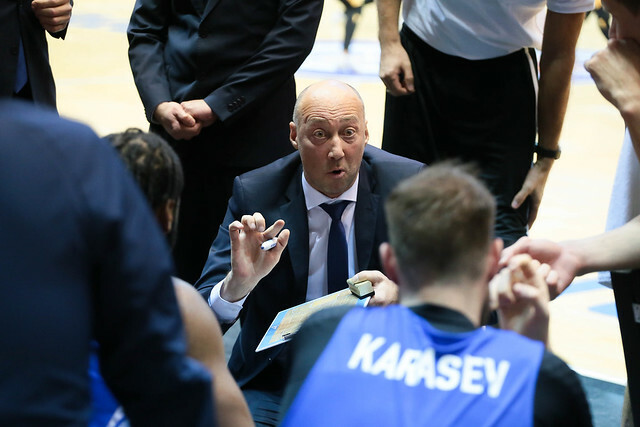 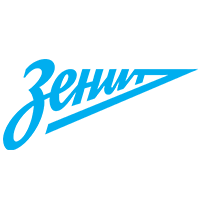 The first setback came in Astana on October 21. 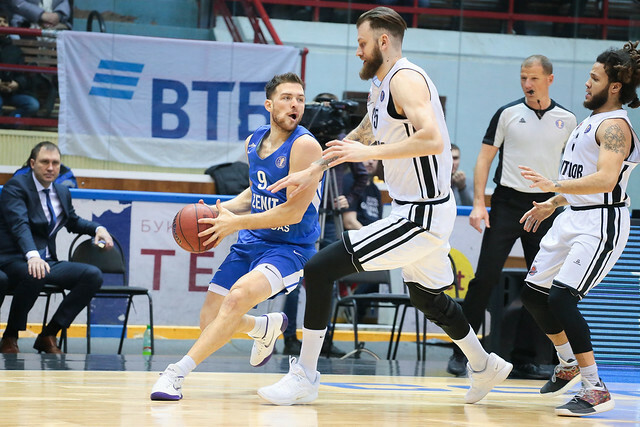 St. Petersburg led 64-45 with five minutes to go in the 3rd quarter, before ultimately losing 93-91. 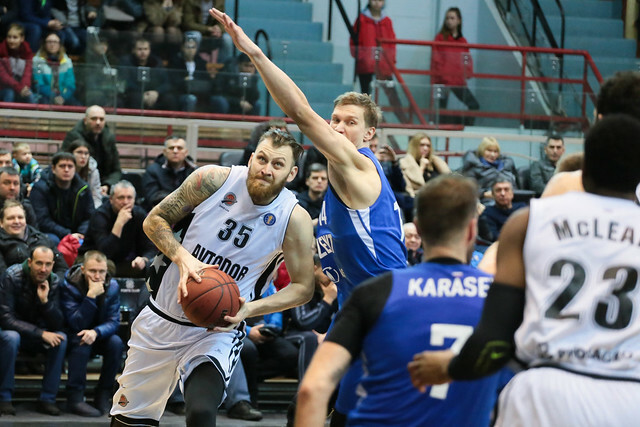 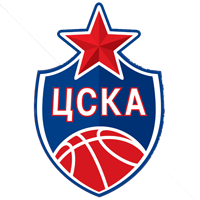 Nearly two months later, Vasily Karasev’s men were undone in very similar fashion in Saratov. 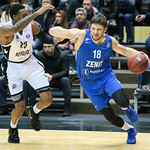 Artem Zabelin. 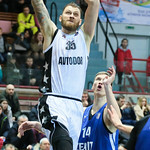 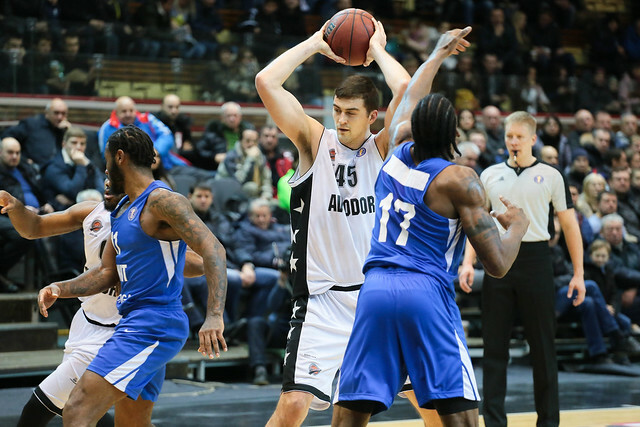 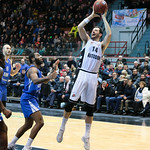 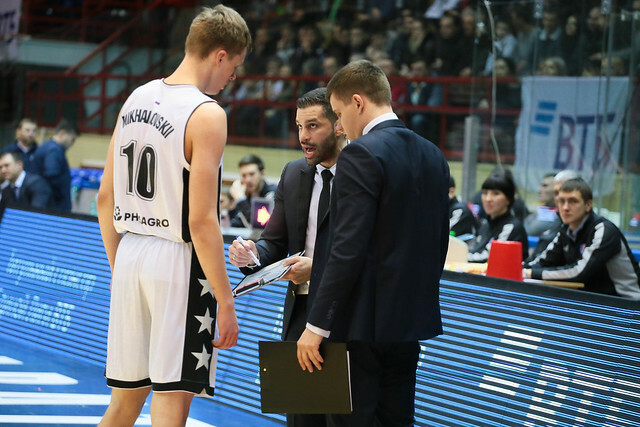 The Avtodor captain was very efficient, scoring 14 points on 5-6 shooting to go with six rebounds and four blocks. 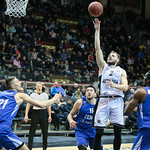 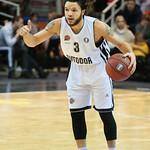 He also played a key role in Saratov’s second-half comeback, helping lead the home team to victory. 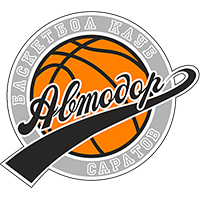 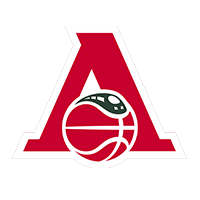 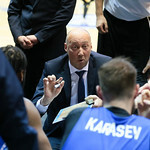 Avtodor is now tied with Kalev for 7th place (4-5), one game behind Lokomotiv-Kuban and Zenit (5-4), while the surprise team of the season, Astana (5-3), sits all alone in 4th place. 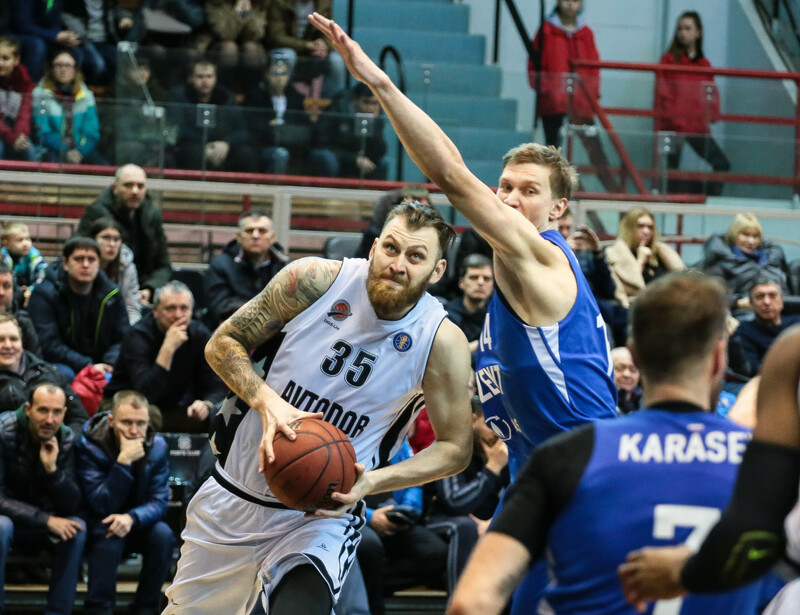 The race for 4th place and home-court advantage in the first round of the playoffs could be even more interesting than expected.